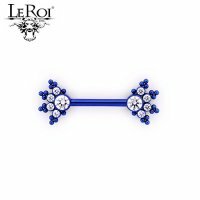 Part of LeRoi's Haute Couture Bijoux collection, this side-set gems barbell is made from ASTM F-136 implant grade Titanium and features two 5-gem clusters with 14 Titanium bead accents on each gem cluster. 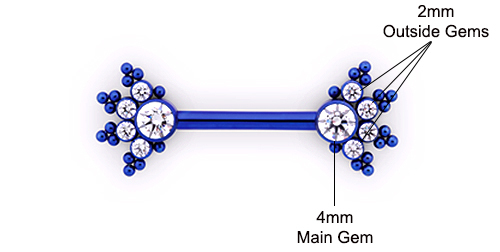 The main gems are 4mm, the smaller outside gems are 2mm. One end is fixed to the barbell and the other one is threaded. 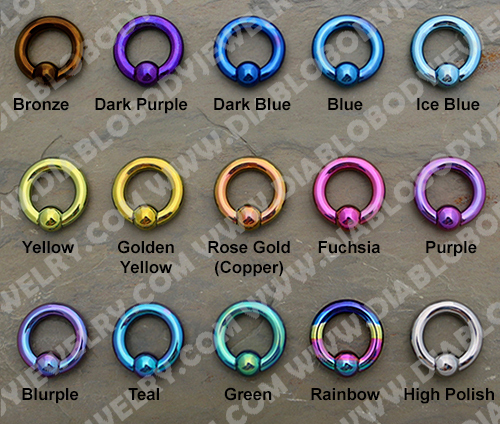 This side-set barbell is available in 14 gauge and 12 gauge and comes in lengths of 1/2", 9/16", 5/8", 3/4". 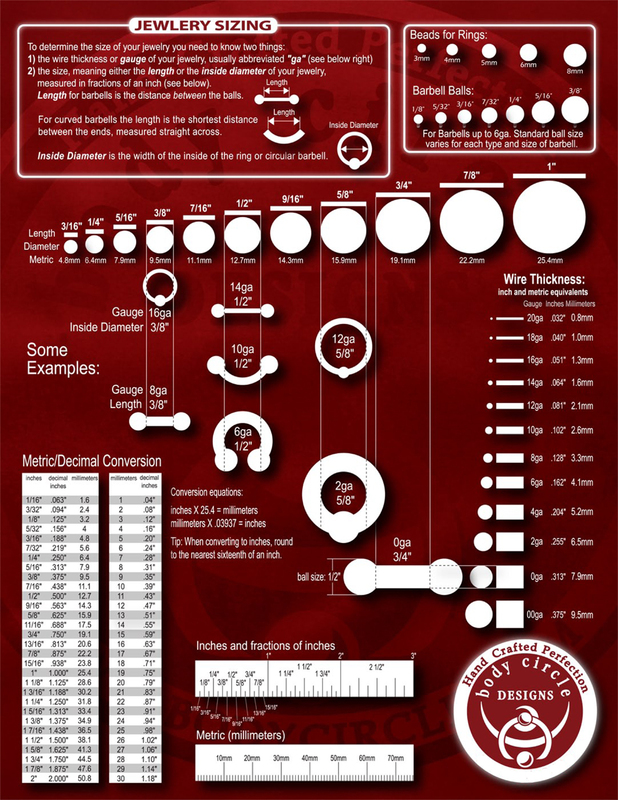 NOTE: This is for a single barbell! If you want a pair you must order two.